Cagayan de Oro City, as the City of Golden Friendship, is really now promising with its developments entirely. Many are those enthusiasts, who could no longer wait to invest in the city, as its boosting and booming income generating businesses surrounding the area are amazingly seen. 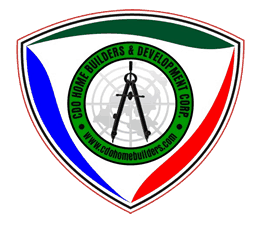 Many of those developers now a days are on competing on how to elevate their sales and projects to provide the housing, condominium or as a whole, properties needs of Cagayan de Oro’s jurisdiction. 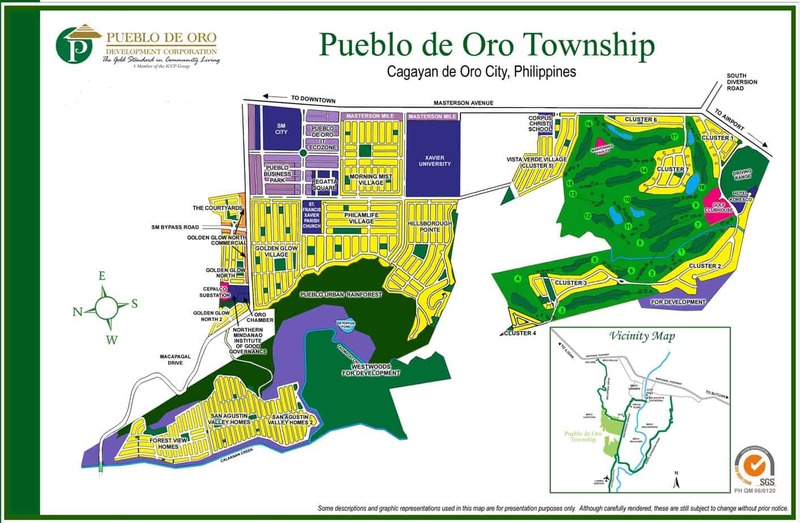 Among those of developers is the Pueblo de Oro Cdo, which comprises Golf Estates, Vista Verde, Morning Mist Village, Golden Glow Village, Golden Glow Noth 1&2, Phil-am Life Village, Hillsborough Pointe, and Courtyards by pueblo de oro cdo , as its first horizontal condominium concept. Set against the majestic 40-hectare Pueblo Urban Rainforest, Forest View Homes is a residential and mixed use subdivision located in the valley portion of the Pueblo de Oro Township. A part of FVH facing the main avenue is available to entrepreneurs who want their residence to be close to their place of business.